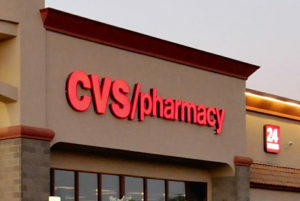 WOONSOCKET, R.I. — CVS Pharmacy has completed the rollout of time delay safes in all of its 77 CVS Pharmacy locations in Kentucky. The safes will help prevent pharmacy robberies and combat the ongoing opioid epidemic by helping to prevent diversion of controlled substance narcotic medications by keeping them out of the hands of unauthorized individuals. In addition, the safes will help CVS Pharmacy ensure the safety and well-being of its customers and employees.